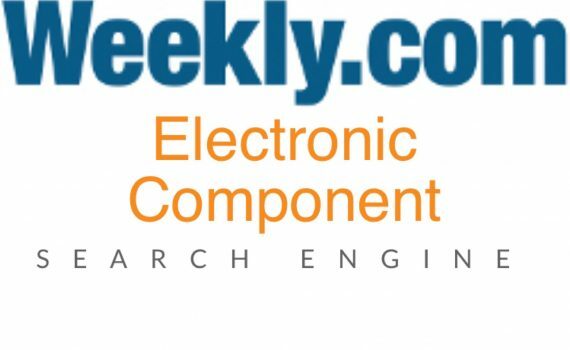 Electronics Weekly Component Search Engine – Powered by SamacSys. 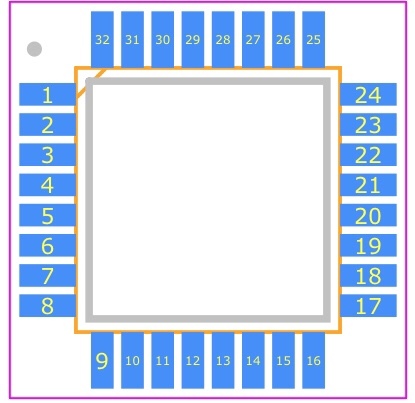 Electronics Weekly Component Search Engine gives readers of Electronics Weekly quick access to Component CAD models (Schematic Symbols / PCB Footprints / 3D models) as well as other useful information like datasheets, images & descriptions. 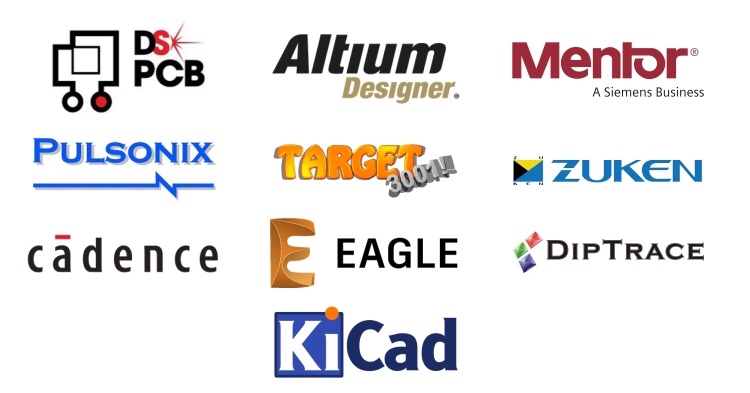 Electronics Weekly Component Search Engine also offers Live pricing and stock can be checked from leading suppliers such as RS, Mouser, Farnell & Digikey. Everything and Electronics Engineer would want in one place! 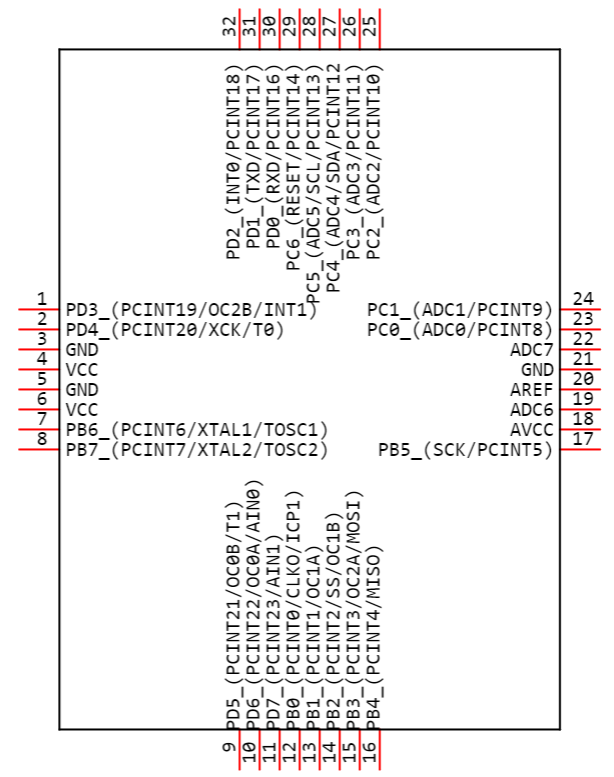 If you’re an Electronics Engineer, you will have felt the pain of having to transfer information from a data sheet to create your Library models before you can start designing your circuit. Imagine never having to do that again – that’s what the Component Search Engine brings to you! The Component Search Engine is powered by SamacSys. SamacSys is a U.K. based technology company who have over 100,000 users in more than 120 countries. 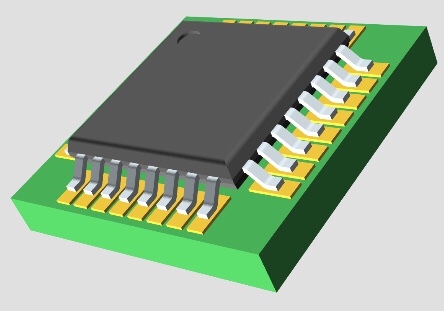 This positions them as the global leader in providing Electronic Component CAD Models.